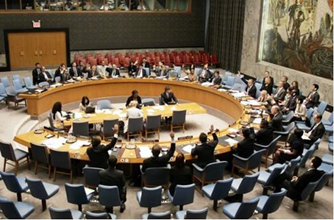 On Monday, April 15, the United States handed over to the members of the “Club of Friends of Western Sahara” a copy of the first version of the draft resolution on the Sahara, to be submitted to the UN Security Council for approval at the end of April. 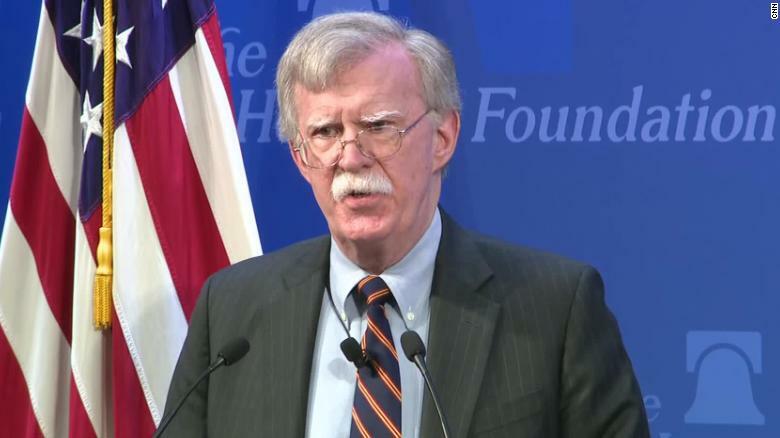 Has John Bolton's «hostility» towards Morocco stopped ? 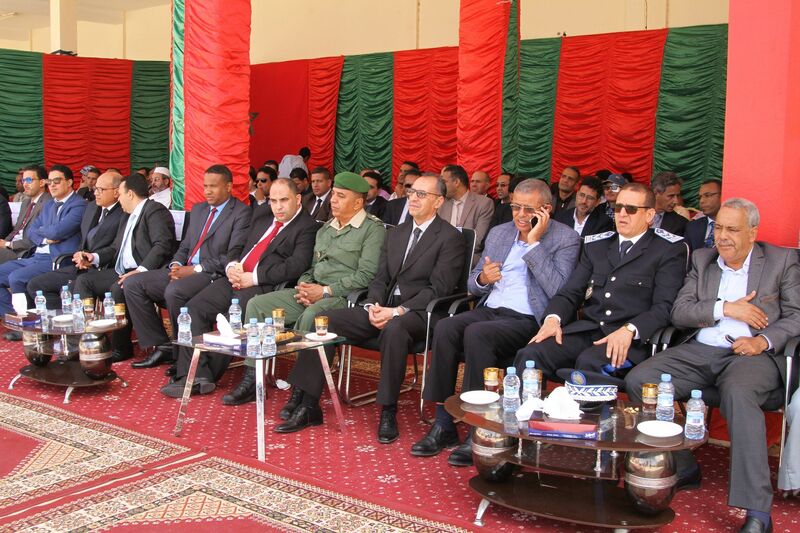 Members of a delegation of the U.S. Conference of Western Attorneys General who visited Morocco lately have stressed the need for continued U.S. support to help Morocco resolve the Sahara conflict, describing Morocco as “an exporter of peace”. 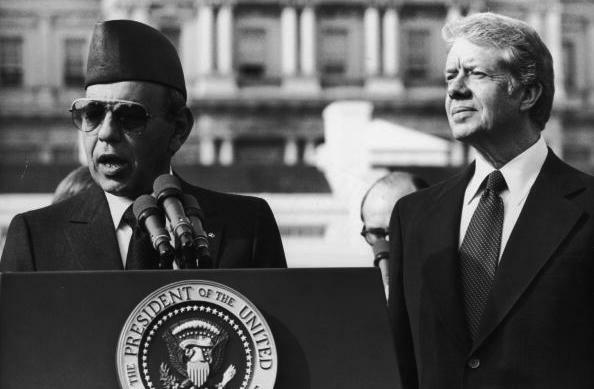 Less than five days before the adoption of a new resolution on the Sahara, the representatives of the US diplomacy held a meeting with parties linked to the conflict.